Web catalog software is the digital catalog that helps businesses promotes their products and services in an effective way. 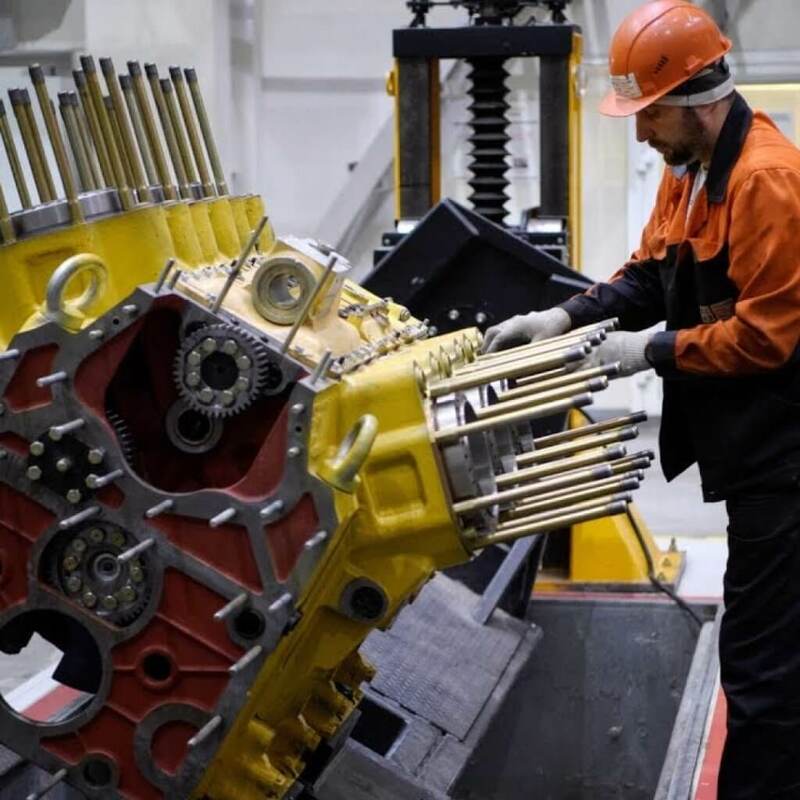 However, not all manufacturers have the resources and techniques to create a professional digital catalog, which forces them to have professionals done this job at a high cost. As a matter of fact, rather than spend a large amount on an e-catalog, businesses can do it in-house with the help of web catalog software. The catalog is to help manufacturing OEMs build digital catalogs with realistic page-flipping effect. It provides a new and interesting way to promote, search, order and sell products online. 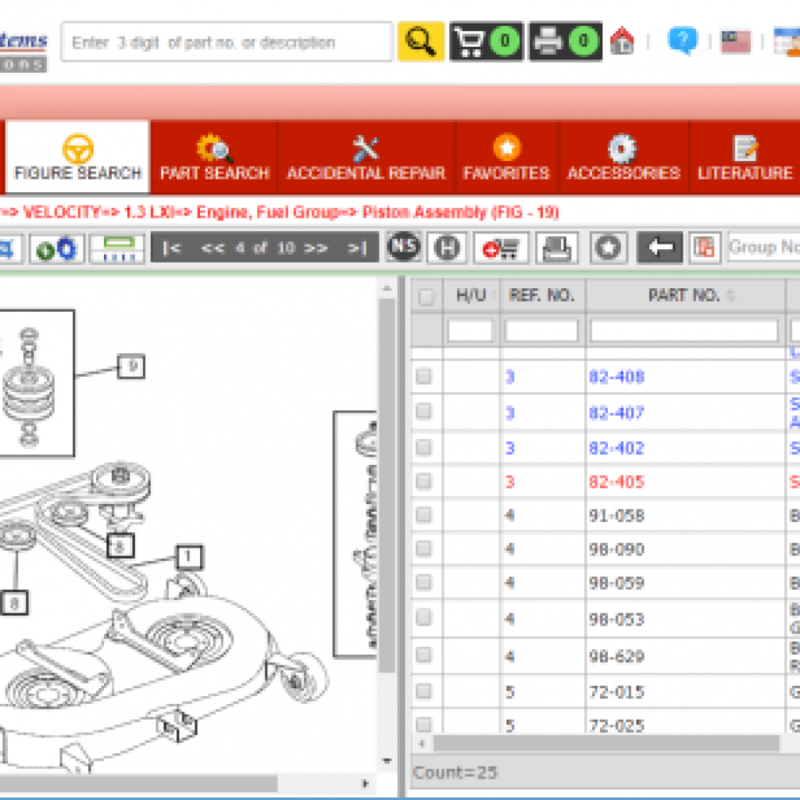 The catalog is easy-to-use and will help to upload parts detail with appropriate images and purchase button within minutes. 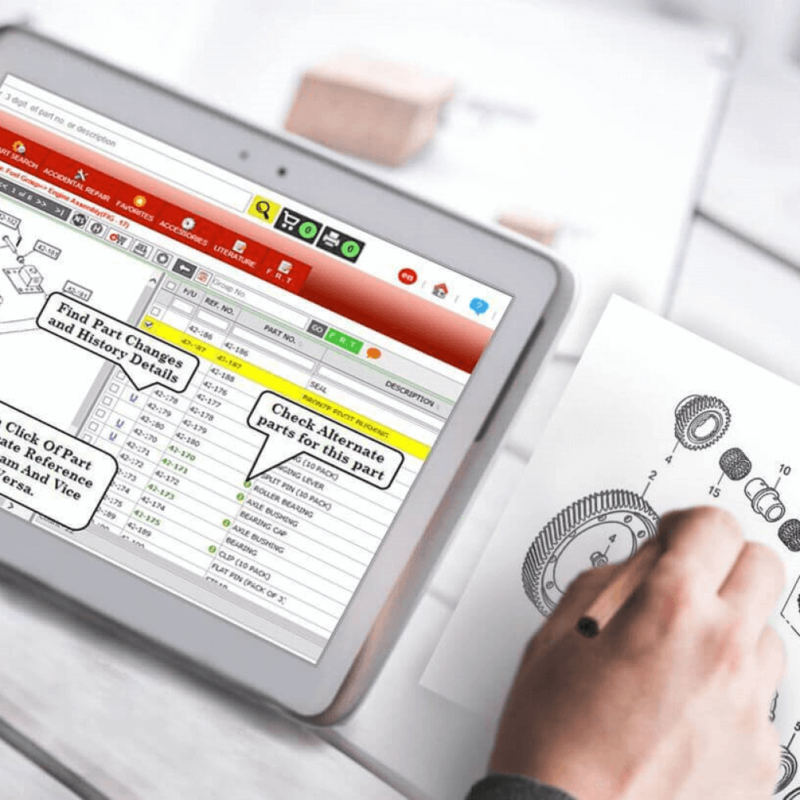 Also OEMs can publish parts details digitally so that customers can purchase parts online on different devices such as PC/laptop, tablets, iOS and android devices. 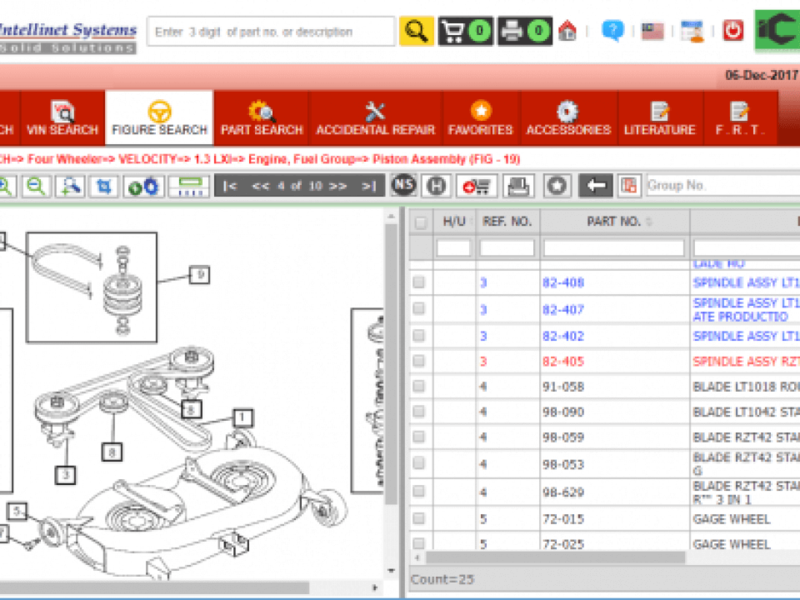 Use web catalog software to make your parts portal more attractive. 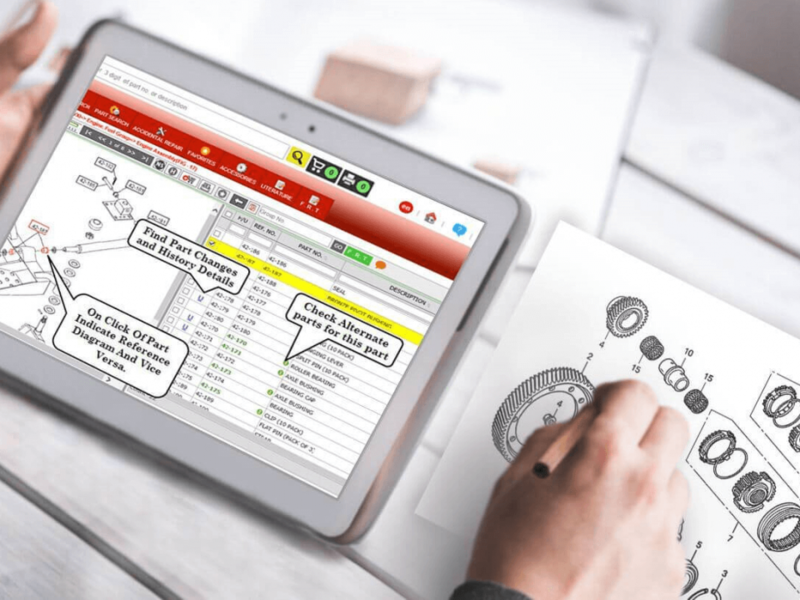 Generally PDF based software does not only help OEMs more professionally as e-catalogs are able to do in easy steps, and also offer rich features. Web catalogue software makes it easier for users to update the manual catalog, saving valuable time. New templates, themes, plug-ins and so on, with which user can quickly publish a manual catalog with advanced features and without losing aesthetics. PDF base catalogue are no long persuasive and do not cater increasing reading needs. So it’s very important that a catalog should be enriched with the interactive reading experience. The first thing is it’s a good idea to empower the catalog with impressive effect, making it advanced and on the other side, multimedia such as video and images can greatly engage readers. 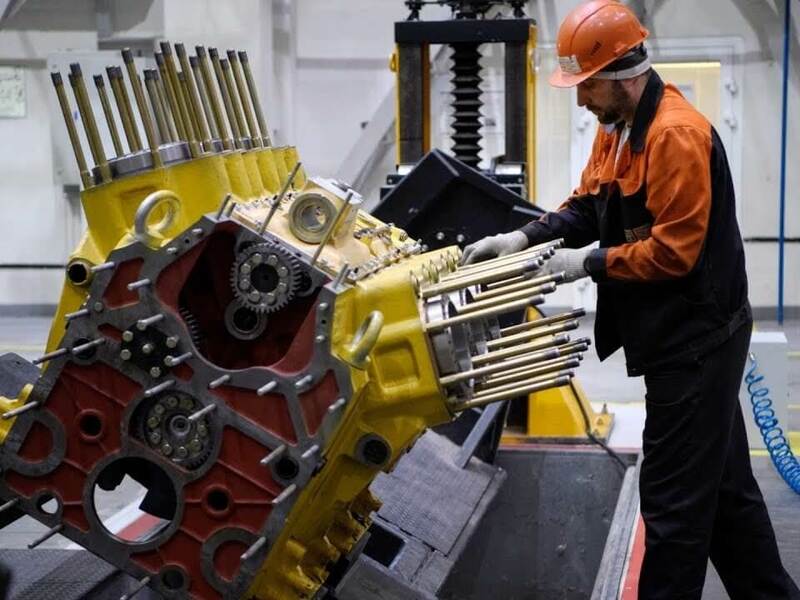 OEMs and manufacturers need to think if their manual catalog is able to access products digitally to the end customers. A PDF catalog requires readers to download it and open it with a reader, but a digital catalogue by web catalogue software enable them to access it via browsers. Also, the all device compatible feature technology allows your readers to access it on iPhone, Android, Window and other mobile devices. The interface of web catalogue software is very user friendly one should take a free demo of the software and test it. It lets user create professional digital catalogs with great ease. With this, one can convert your PDF catalog into attractive e-catalog in three simple steps: first of all import PDF, then customize e-catalog and finally publish the catalog for online or offline reading.